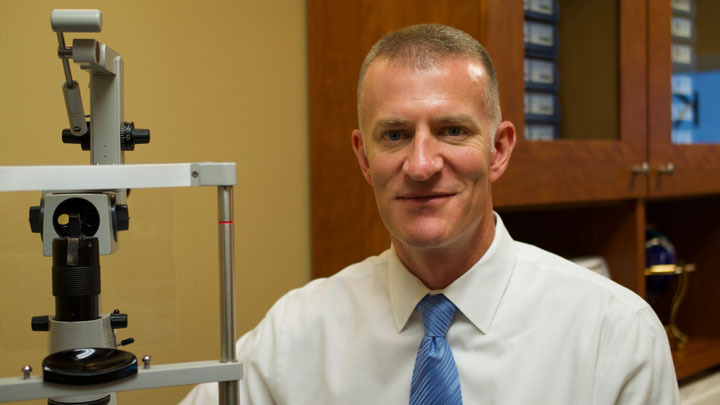 The professionals at Saline Optometry are highly trained and personally committed to caring for your eyes. We continually update our training to bring every member of your family the best vision care and technology available. 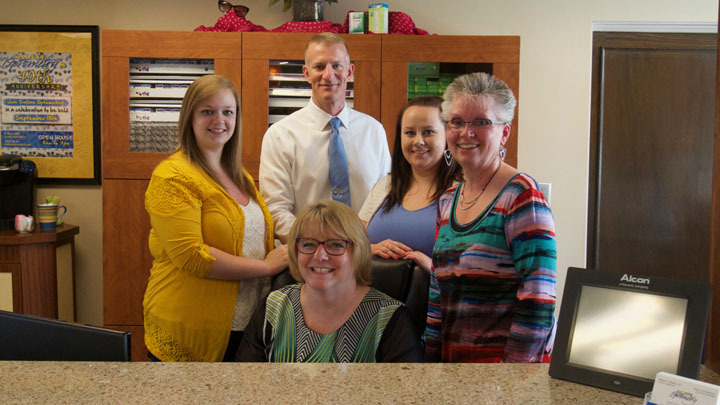 Each member of our team shares a passion for providing the excellent service you deserve. We listen to your concerns and give you options to meet your specific needs.